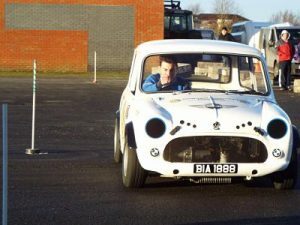 The Club Runs a number of events throughout the year, these include Navigation Trials, Auto Test Trials, Autocross and Special Stages Rally. See info below on the different disciplines. Navigation Trials are as much a test of map reading and direction finding skills as they are competition driving. 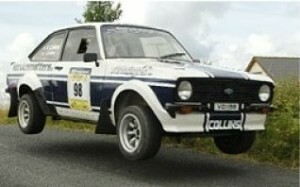 They are a relatively cheap form of Motorsport and are fantastic fun! 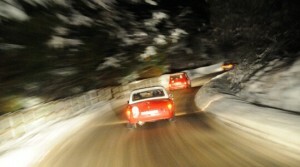 Each competing car carries two people (the crew) consisting of a driver and a navigator. 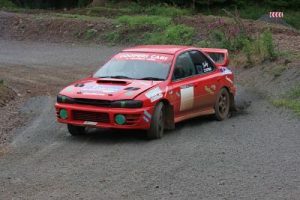 Each event consists of a number of tests (usually 10 or 12), that involve competitors carrying out a sequence of vehicular manoeuvres, as instructed in the test diagrams issued by the organisers. These manoeuvres include circling of pylons, "throwing" the car on the handbrake, crossing of lines and driving through slaloms, both forwards and reverse, in either first or reverse gears. Each driver is timed on each test and times are totalled to give results in each event. Whoever is quickest through the tests of the day is the winner.